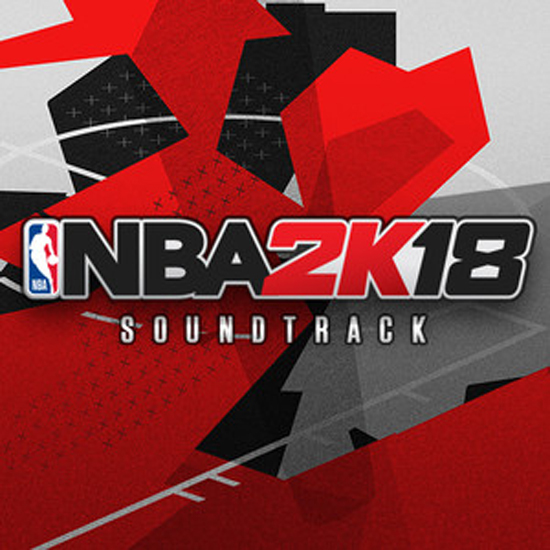 The complete NBA 2K18 soundtrack, featuring music spanning genres from Hip Hop to Classic Rock elevating the on-court action into the ultimate entertainment experience. This year’s soundtrack pairs some of today’s hottest artists including Kendrick Lamar, Future, and X Ambassadors with classic arena jams from Def Leppard, OutKast and Onyx. Fans can pre-order NBA 2K18 at participating retailers and online vendors, ensuring they receive their copy and in-game bonuses on September 15, 2017.